Drilling a bowling ball is just putting holes in it right? Well, not really! Where we place those holes is extremely important to today’s high tech bowling balls and their potential performance for your game. Because every bowler is different, our staff will take the time to watch you bowl to gather some very valuable information that is unique to you and your style. “Your” style results in a set of numbers for ball speed, rev rate, axis rotation, axis tilt, and positive axis point that are unique to you. We will also have a discussion with you asking several questions such as what type of lane conditions you plan to use your new bowling ball on. 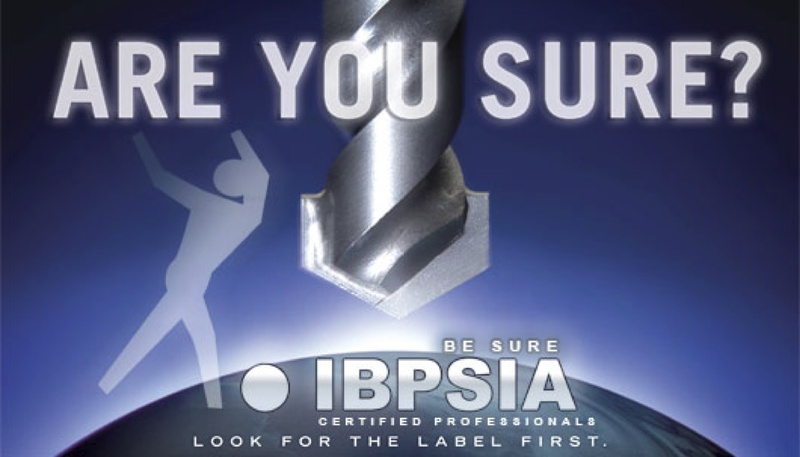 First, all of this information allows us to make an educated recommendation on which bowling ball to get as they come in a variety of coverstocks and cores designed for different performance reactions. Then we use that information to decide how to lay the bowling ball out and drill it. 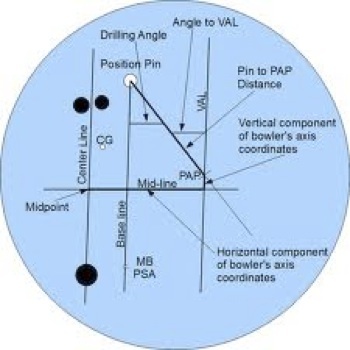 When we “lay the ball out” we are deciding how we want to position the bowling ball’s core in relationship to your positive axis point, bowling style, and desired performance. 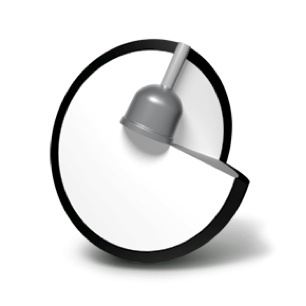 The location of the holes to be drilled in relation to the position of the core is what makes the ball react in different ways. 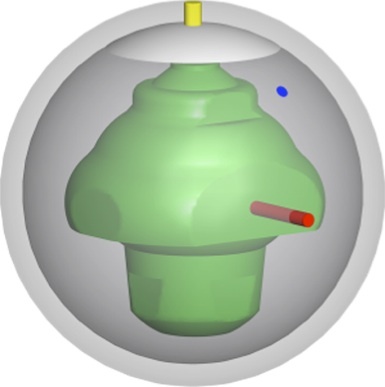 We position the core by deciding what distances we want to place the bowling ball’s pin, cg, and mass bias from the bowler’s positive axis point. Sounds pretty technical right? It definitely is technical which is why we strive to keep up with the ever-changing science of bowling balls through continued education. 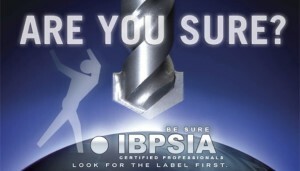 We regularly attend manufacturer seminars and our entire staff are IBPSIA Certified Pro Shop Technicians. We welcome the opportunity to help you achieve striking results with your bowling game as we take into consideration your unique bowling style and numbers!